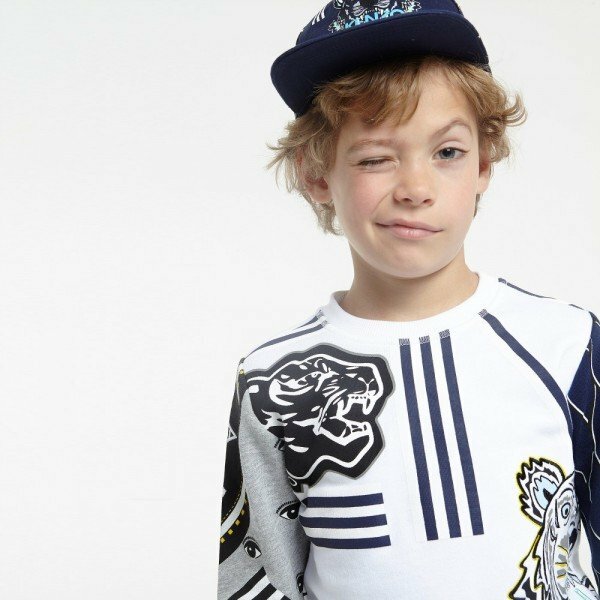 The Kenzo Girls Mini Me Spray Collage Sweater Dress is one of my favorite contemporary girls standout pieces for Fall Winter 2015. 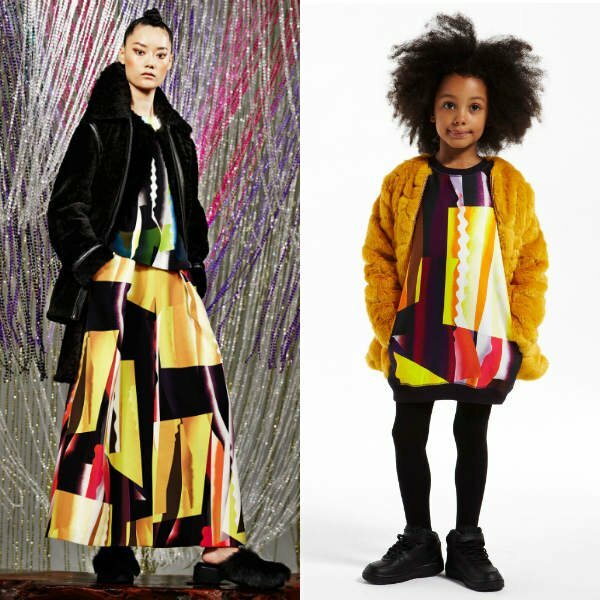 This Spray Collage dress has abstract color blocking in purple, yellow and orange. Designed in a comfy sweater style, the front and back are made in soft viscose jersey and the sleeves in cotton. Complete the look with a comfy and cozy Kenzo Girls ‘Spray Collage’ Synthetic Fur Coat. This gorgeous girls yellow-gold coat is made in a synthetic fur which has a lovely soft feel. 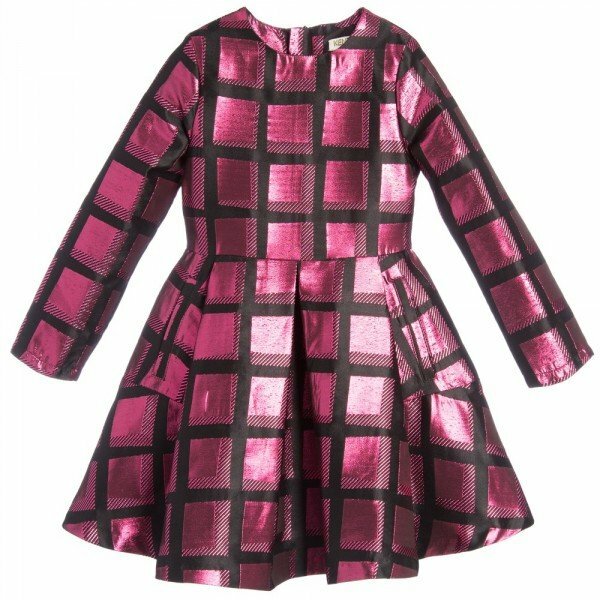 Shop this Kenzo Girls Mini Me Spray Collage Sweater Dress inspired directly by the Kenzo Women’s Pre Fall 2015 Collection at Childrensalon online clothing store located in the UK and ships worldwide.